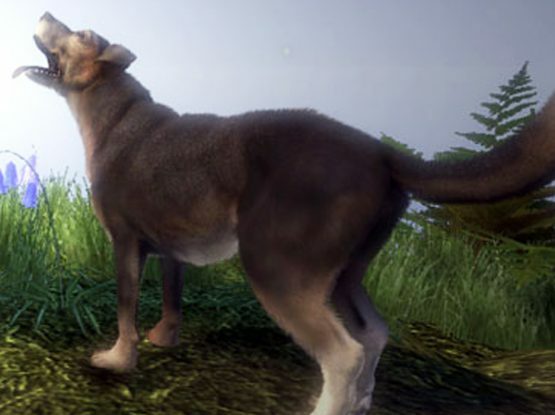 We think that the dog companion featured in Fable II is pretty amazing. His goal is to help our hero by finding buried caches, treasure chests and also aid the player in combat. He’s able to assist in objectives throughout the game and he is also completely customisable, thanks to downloadable content! The dog’s appearance and features change in the game based on his alignment. If he aligns with good he takes the form of a beautiful golden Labrador, loved by the townsfolk. However, if he aligns with evil he becomes a jet black Labrador with glowing red eyes and as you can probably guess, the townsfolk aren’t huge fans of his. Fable II was created by Lionhead Studios and takes place in Albion. It’s an action role-playing open-world game which has both non-interactive and fully interactive cut scenes. The unique thing about this game is that players can take full control of their own lives, enabling them to get married, have children and get divorced. They can also choose careers within the town ranging from blacksmith to assassin, each with a loyal canine companion popping up by their side. Wolf Link is a little different to the dog companions we have in various other games we’ve mentioned as he’s actually our main character! Link is in fact Hylian (hailing from Hyrule), yet he transforms into a wolf whenever he finds a curtain of twilight blocking his path. We first see Link morph into his wolf form when he is dragged into the darkness by a shadow creature who attempts to clutch at our hero’s neck. Luckily for us (and Link of course) a Triforce mark on his hand begins to glow, forcing the creature back. Link then drops to his hands and knees, transforming into a wolf. We can all certainly agree that changing into a wolf in game is cool, right? We’re able to run faster, warp by using portals and gain heightened senses. 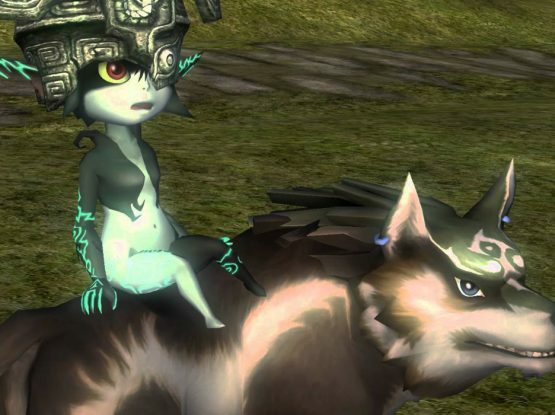 Twilight Princess was the 13th instalment of the series, developed and published by Nintendo. It’s an action/adventure game led by our hero Link, whose aim is to prevent Hyrule from being corrupted and engulfed by a parallel dimension, known as the Twilight realm. Focusing on combat, puzzle solving and world exploration some critics and players have even named it the greatest game of all time. We absolutely adore Riley! He’s our clever, agile German Shepherd who assists us during the single player campaign mode. Riley is a member of the ‘Ghost’ Squadron and although an extremely friendly character to us and our team, he’s not afraid to take down a helicopter or two by biting the pilot if they’re close enough to the ground. Riley can assist us against our enemies and sniff out explosives, so he’s a valuable asset to our gameplay. He’s a well-known companion in the game and we certainly appreciate him ensuring that we don’t get blown up. 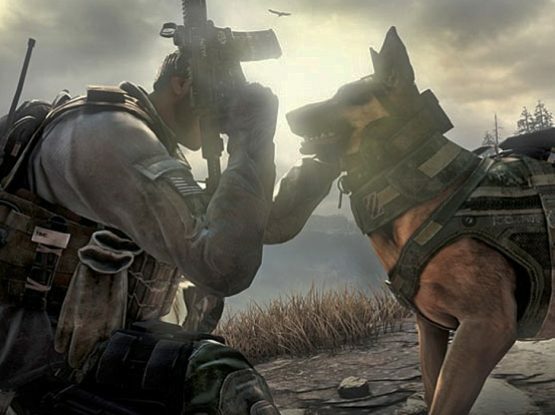 Call of Duty: Ghosts was the tenth instalment within the Call of Duty franchise, and was the first game to introduce a new game mode known as ‘extinction.’ The game is set in the future following the nuclear destruction of the Middle East and the player is given the task of completing missions and defeating the enemy, with Riley’s help of course! The German Shepherds are certainly dominating the top few slots with our beloved Dogmeat at number two. We first encounter him at the Red Rocket truck stop, and from then on we can utilise him within the game. 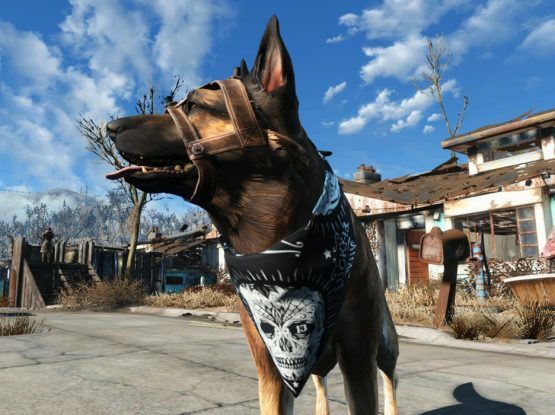 Although he doesn’t have an owner, Dogmeat is a faithful companion to us as a player. He can track a scent for miles, accompany us on our quests and we can adopt him further on into the game which is an added bonus. The ‘sole survivor’ – our playable character, emerges from a vault underground which has been sheltered from the nuclear radiation of a war some 200 years past, in search of their son. Fallout 4 is a post-apocalyptic role-playing game. Its unique gameplay allows us to build settlements, defences, housing, vegetable gardens and crafting stations which we were unable to do in previous versions of the game. So here is our number one gaming dog and it’s none other than D-Dog from Metal Gear Solid V! D-Dog doesn’t accompany us full time in the game until he’s fully grown. He aids us during missions via the buddy system and features heavily throughout the game. 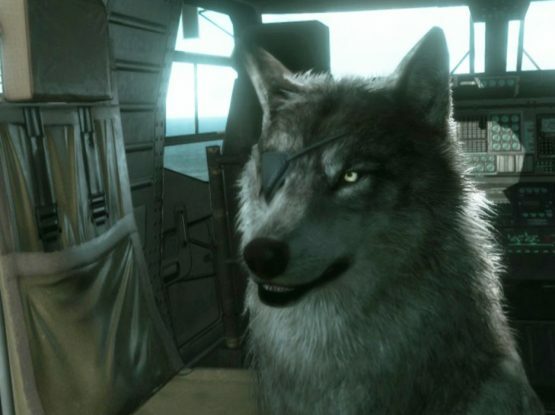 D-Dog has a signature eye patch over his right eye due to its loss as a pup, this matches our character Venom Snake’s appearance as he also sports an eye patch, making Venom and D-Dog quite the duo!  D-Dog is also the only companion to howl in sadness if Snake dies whilst engaging with the enemy, which really conveys emotion within the fast-paced game. Metal Gear Solid V is set in 1984 and the story follows Venom Snake as he takes revenge on the people who destroyed his forces in the earlier games. Published by Konami, this is the ninth instalment of the series and has been critically acclaimed for its player freedom. So there it is, Jelly’s Top 10 gaming dogs, where would we be without them? We hope you’ve enjoyed the gaming nostalgia (we certainly have,) at Jelly we’re all about adding the fun element into what we do. From design to social media management, we want to ensure our customers have as much fun as we do when it comes to adding more creativity to your business.